We proudly offer premium services at cost-effective prices that can create the perfect roofing fix or replacement within your budget. 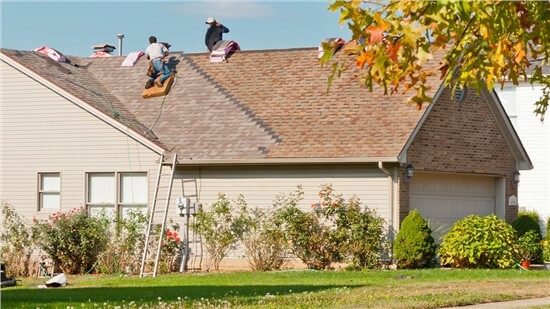 As a top-quality roofing company, our highly trained crew of roof remodeling experts have the capabilities and resources to tackle any sized residential roofing project, no matter the complexity. 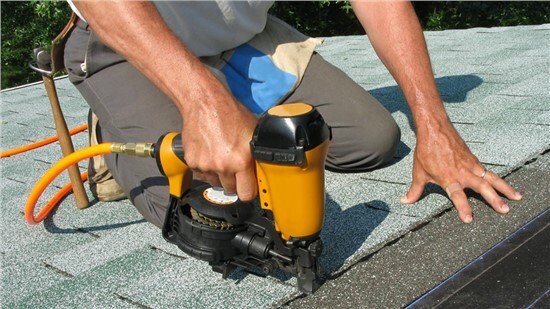 Tiger Remodeling is a premier Chicago roofing installer that specializes in residential roofing services of all types. No matter the size of your home, you can depend on our roofing company to have the quality materials, experience, and expertise to make your roof replacement project stress-free and seamless. 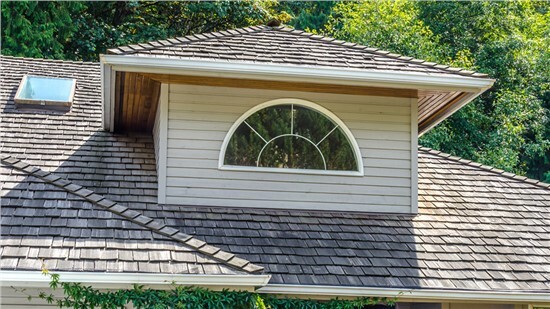 We proudly offer a wide range of options, materials, and designs so you can have a strong, beautiful roof that complements your home for years to come. Strengthen your home and increase its value with Tiger Remodeling Group.